Martha Sutton is a PGA Professional with more than 18 years of experience in the golf industry. As Director of Golf at Keith Hills Golf Club, she is responsible for overseeing the daily operations of the 27-hole facility, teaching PGA classes at the university, and supervising student professionals as they gain the experience needed to become leaders in the golf industry. Sutton started working at Keith Hills Golf Club after graduating from Campbell University with a BS in Business Administration. 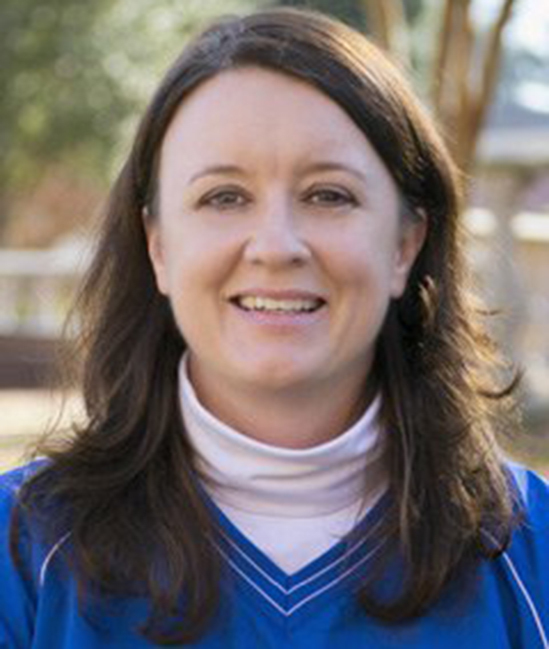 She competed on Campbell University’s Division I women’s golf team from 1992 to 1996, lettering all four years. Sutton then went on to complete her Master of Business Administration degree at Campbell University. In addition to the PGA Golf Management classes she instructs, she also teaches two PE classes: Golf for Business and Life, and Golf for Women, which cover the basic fundamentals of golf.